Thinking how to present your online fashion store? 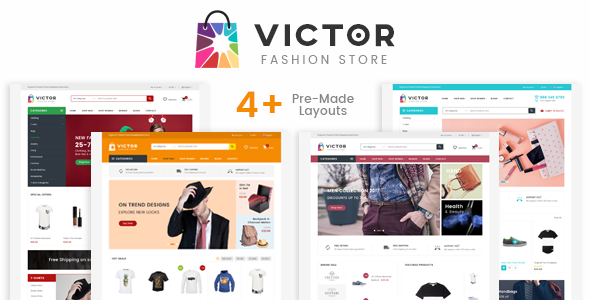 Let pick Victor Responsive Prestashop Template. Thanks to its fully responsive layout, you will be able to provide mobile shoppers with seamless and enjoyable online browsing.